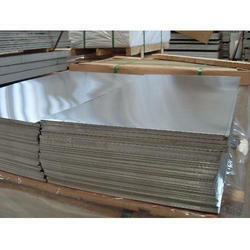 We are one of the leading supplier as well as exporter of Aluminium Sheet 2014. We are one of the leading manufacturer as well as supplier of Aluminium sheet 2014. We are amongst the renowned suppliers, stockist and exporters of Aluminium Sheet 2014 that are available in various shapes, sizes and thicknesses. These Aluminium Sheet 2014 are widely appreciated by our clients for its features such as durability, corrosion resistance and excellent finish. We also offer customization of designs as per the requirements directed by the clients. We are offering to our customers Aluminium sheet 2014. We are one of the main supplier as well as exporter of Aluminium sheet 2014. 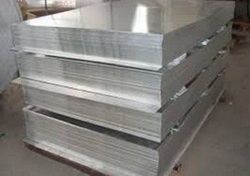 We are offering to our customers Aluminium sheet 2014 at market level prices.